It couldn't have come soon enough! 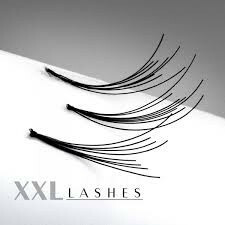 The XXL Lashes Bridge Ring, also known as the U band eyelash holder, not only simplifies application but is also an aid for efficient and speedy handling. It is a perfect complement to the glue ring and fits any finger size. The mounted bridge has space for three rows of eyelashes. 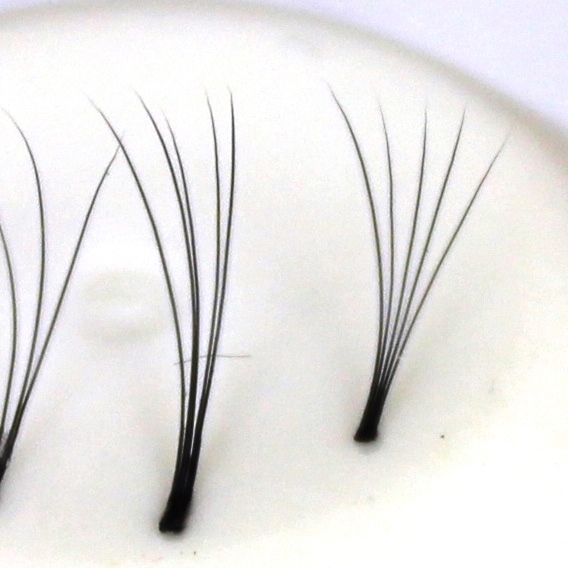 Mink lashes can be placed in such a manner that it makes picking individual eyelashes with the tweezers much easier.